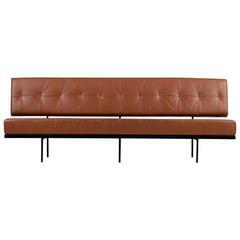 Sorry, Florence Knoll, Daybed for Knoll International, circa 1950 is not currently available. 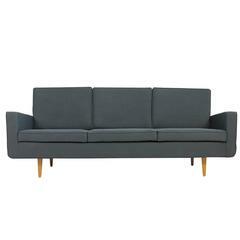 Three-seat sofa by Florence Knoll and made by Knoll International. The sofa was newly upholstery, circa three years ago. The condition is very good.